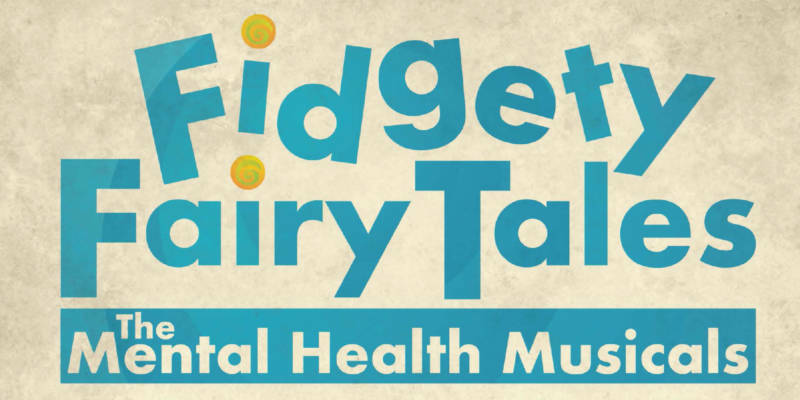 Once upon a time, familiar fairy tales were re-imagined to raise awareness about children’s mental health. With great music and gentle humor, this hour-long musical is fun for the whole family. DOORS OPEN AT 6:30 p.m. The show is free; seating is limited to the first 200 guests.